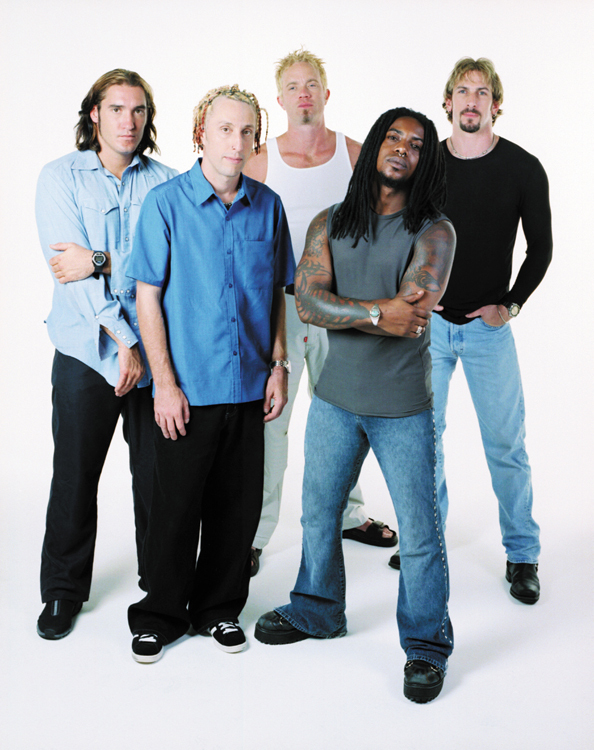 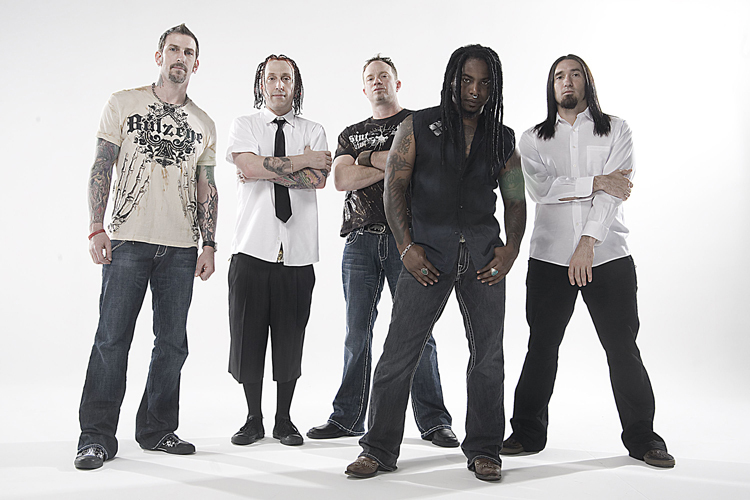 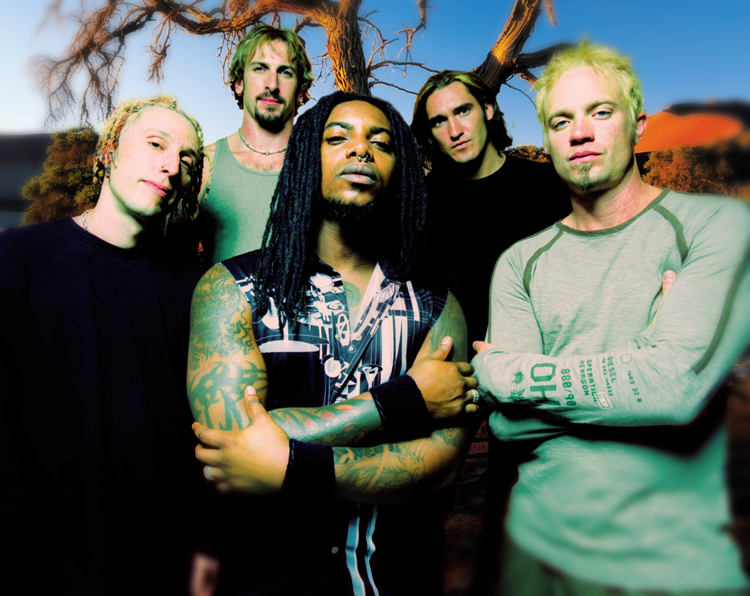 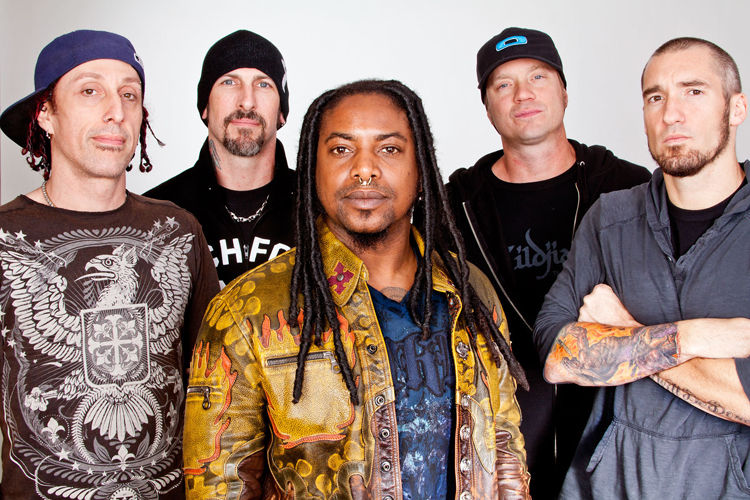 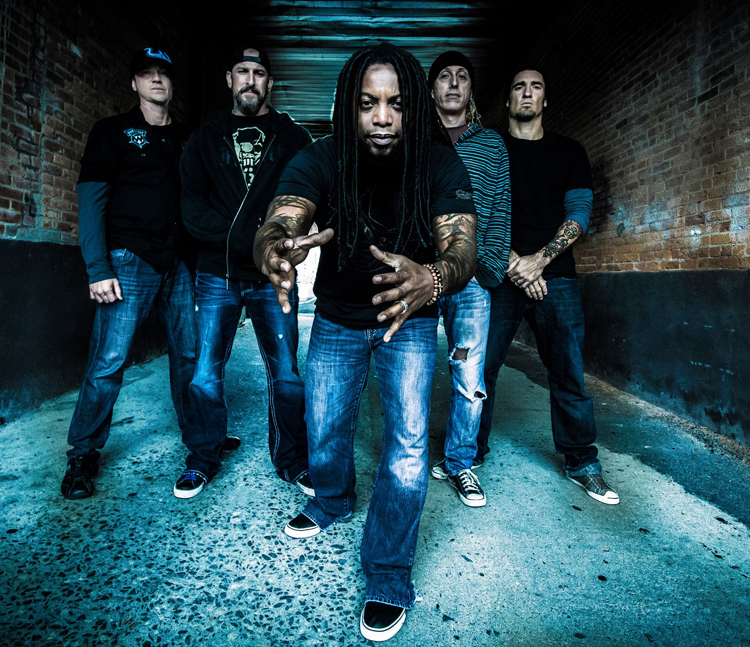 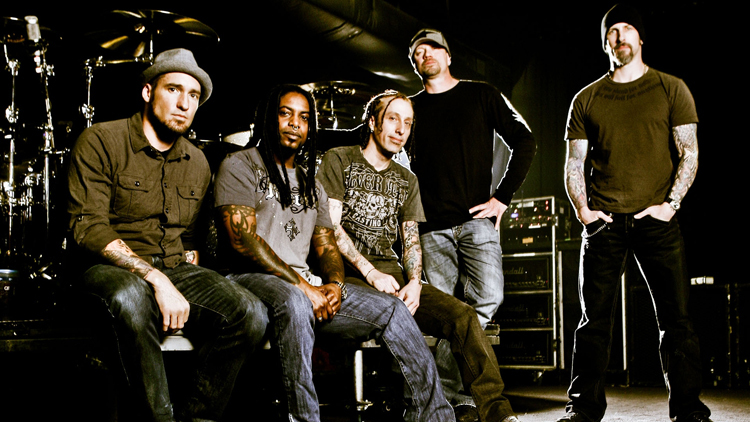 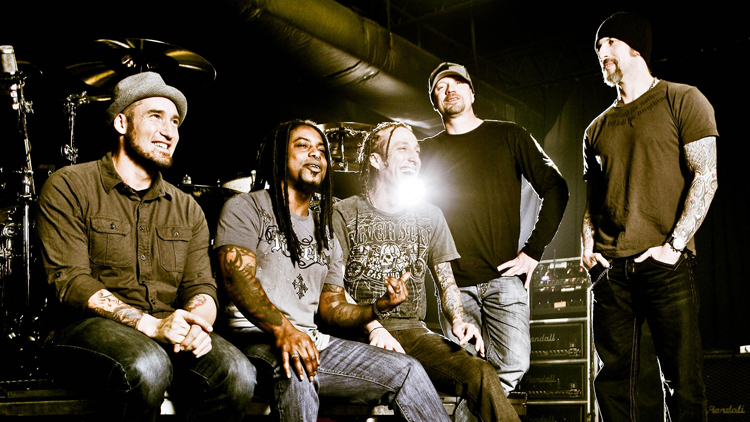 Just five years ago, the members of Sevendust held various day jobs, from pouring concrete to landscaping. 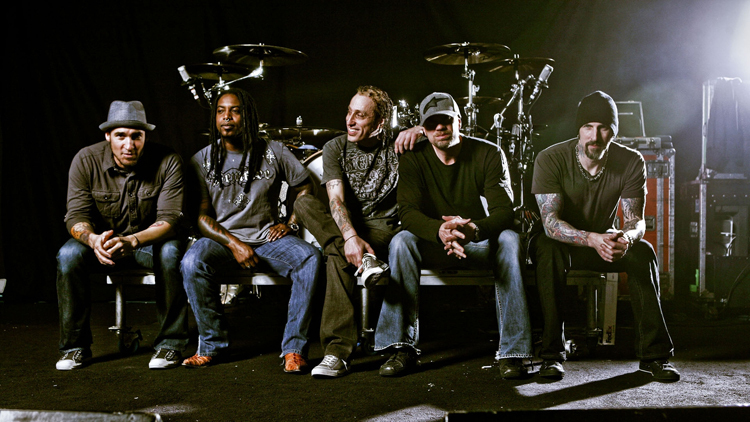 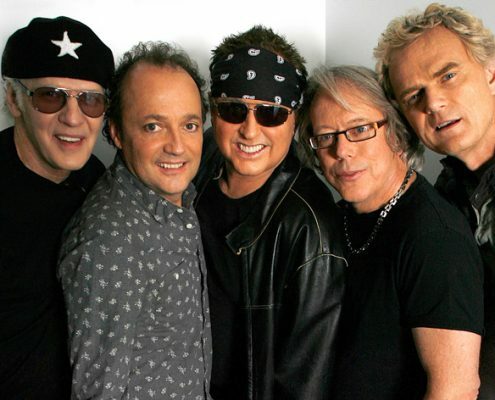 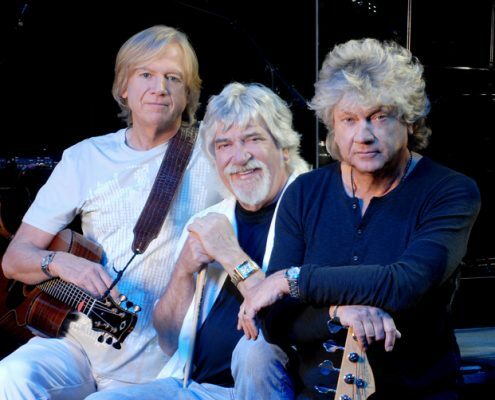 After their two year slow burn to success, where do they see themselves in another five? 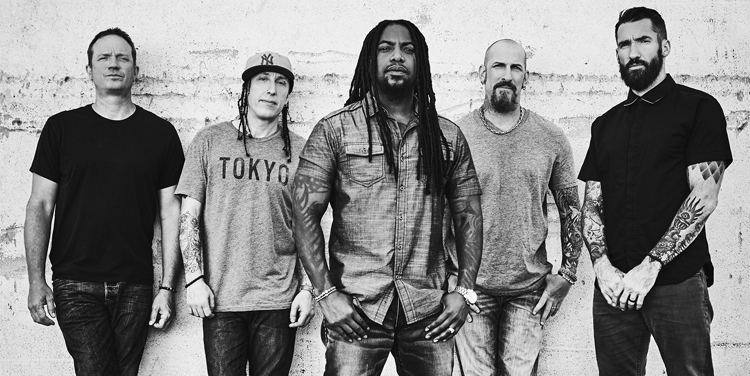 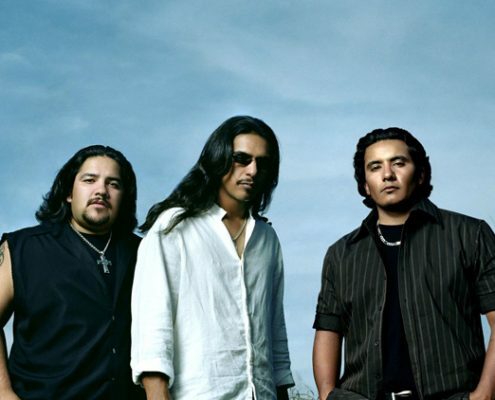 “If we can be the theme music for peoples’ entertainment and we could be a part of their life like that for the next five years, that would be perfect,” says Lowery, “That’s where I want to be.” Based on their unrivaled track record, something tells us that’s exactly where these leaders of the new school will be.